The Netrunner from Spidi is constructed from a combination mesh and poly fabric with an H2Out waterproof liner. The waterproof exterior pocket keeps important items dry. 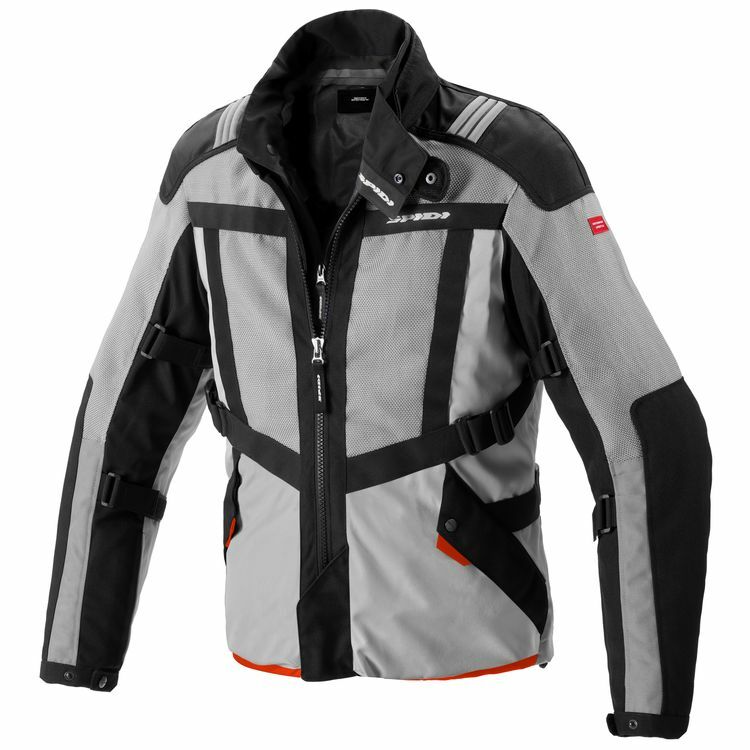 Zip the Spidi Netrunner Jacket into Spidi pants for all-in-one protection from slides.